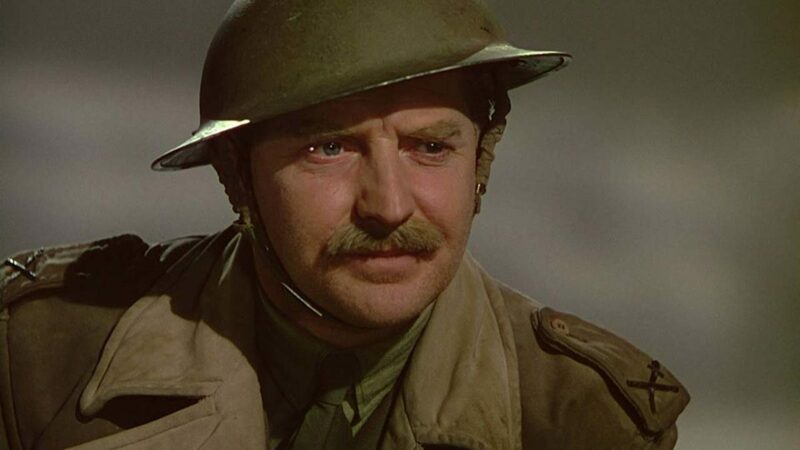 The Life and Death of Colonel Blimp is of course a remarkable achievement, a massive production with epic scope, a clever structure, and one of the best possible showcases for Technicolor. But I’m evidently so far out of step with the consensus on this one that I’m doubting my film snob bona fides. I simply hated it. I couldn’t look past my contempt for the delusional rich. Consider: American politics is dominated by wealthy families living in dangerous fantasylands: the Trumps, Kushners, Kochs, Mercers, DeVoses, et al. Terrifyingly, they are in positions of real power, including and especially that of war. As such, I have no time for the war-glorifying Clive Wynne-Candy (Roger Livesey), playing soldier in his mansion, insulting his lifelong loyal manservant, and falling in love with three different Deborah Kerrs. It is simply beyond my suspension of belief to imagine a veteran of the Boer War and World War I that could preserve a lifelong delusion that there is such a thing as “good clean fighting”. His Good German man-crush Kretschmar-Schuldorff (Anton Walbrook) repeatedly fails to disabuse him of this fantasy. He’s the more relatable character here; his monologue describing his grief over the rise of Nazism in his home country is heartbreaking.